A gentle shampoo made especially for those sensitive to fragrance. 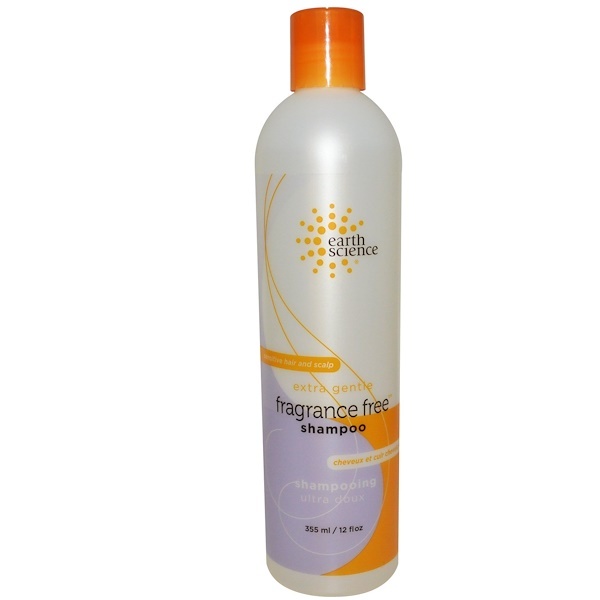 Rich emollients protect natural oils and promote healthy hair and scalp. 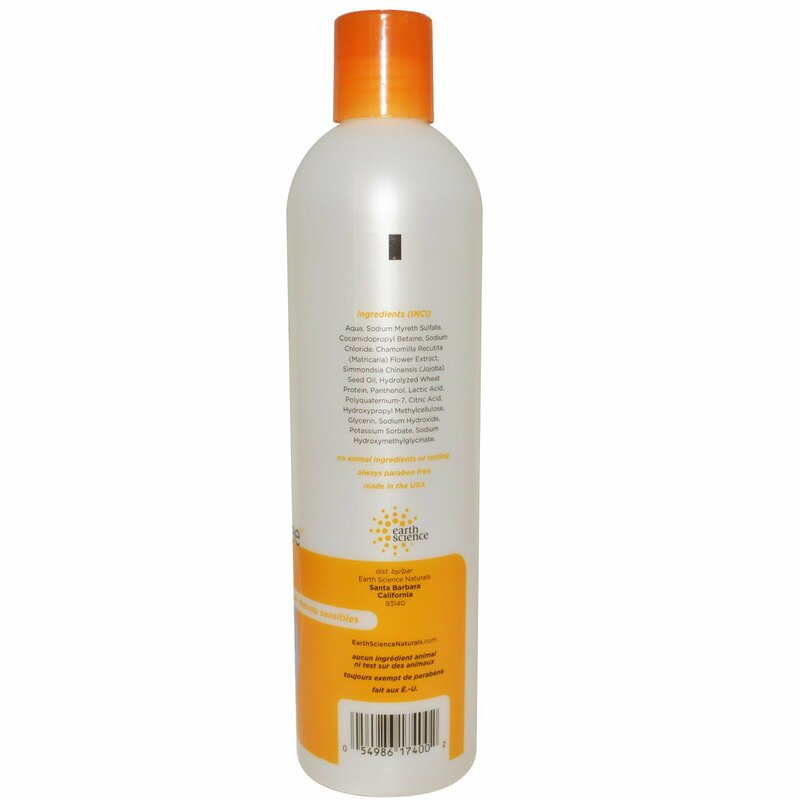 Extracts of wheat germ, jojoba and chamomile leave hair revitalized and manageable. Aqua, sodium myreth sulfate, cocamidopropyl betaine, sodium chloride, chamomilla recutita (matricaria) flower extract, simmondsia chinensis (jojoba) seed oil, hydrolyzed wheat protein, panthenol, lactic acid, polyquaternium-7, citric acid, hydroxypropyl methylcellulose, glycerin, sodium hydroxide, potassium sorbate, sodium hydroxymethylglycinate.